We will get your business on the first page of Google. Organic search results are the answer to your online business presence. 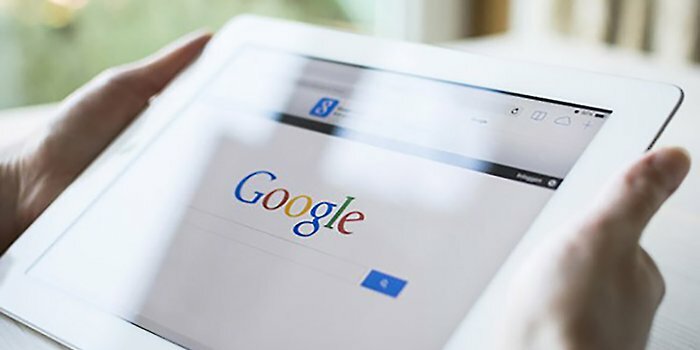 Ranking high within search results on Google is the target to meet your business goals with more leads and traffic. With dM@ at your service, we utilize the best SEO strategies to help rank your business higher on search results and be found by new and existing customers everywhere. Digital Marketing Access will get your business on the first page of all the major search engines, including Google and Bing. Our SEO strategy is specifically designed to enhance your local presence online. Explore what we will do for your business below! Our technology sends your clients’ business information through an expansive network of directories and data aggregators. We assess and eliminate any duplicates from every local business directory thereby ensuring your business’s solid digital presence. In order to get your business on the first page of all major search engines, your website must communicate with the search engines. We do exhaustive analysis & optimization thus fueling your website to challenge on the competitive digital grounds. NAP stands for “Name, Address, Phone Number.” We ensure your business information is accurate across the web, centered on your businesses’ unique identity, and not by any other “mistaken identity”. This is one of the first steps we take within our SEO efforts. To help your customers reach your business easily, it is vital to have your physical address listed on Google Places and on other exclusive top 30 local business listing sites. Your business address and information will be sent to all of the major GPS mapping technologies. Major search engines score your website higher based on your overall online presence. Our strategy is simple, yet powerful in exposing your brand and driving qualified traffic to your website, eventually promoting sales and retention of customers. All of this SEO stuff can get confusing. Digital Marketing Access has you covered with comprehensive reports to understand the outcome of efforts applied to reach your business goals. You will have unlimited access to the success of your current project.